Organized by the Shanghai Municipal Gas Association. Site contains its services info, activities, exhibition schedule, fair info and a listing of exhibitors. Offers convention, event marketing, venue design, and equipment rental services in Taiwan. Site contains its profile and services info. An exhibition organiser in Hong Kong and China. Site includes its company background and a calendar of its exhibition shows. A large-scale professional exhibition company in Guangzhou. Site contains its news and exhibition schedule. 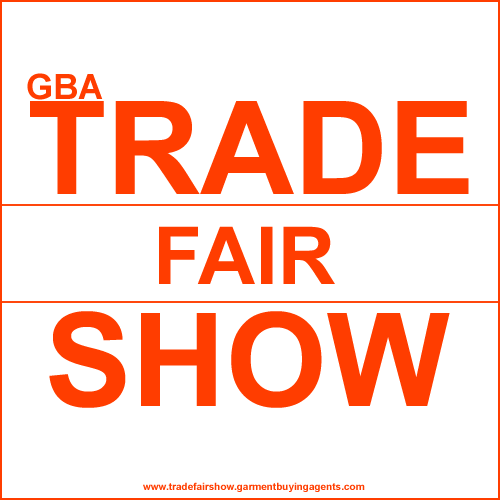 A trade event organizer based in Guangzhou. Site contains company's info, latest news, schedule of events, downloadable application forms and online registration. Organized by China Iron and Steel Association and China Non-ferrous Metals Industry Association. Site contains its news, services, application procedures and participation fees. Also offers online application service. A full service, Malaysia based special event, meeting consultancy and destination management Company for domestic and international corporate companies. Site contains its profile and service details. A trade show producer in the US for the gift and other industries. Site contains its history, events calendar, service details, career opportunities, and industry links. A calendar of events organized by the George Little Management for the gift and other industries in chronological order. A biennial trade fair and conference on environmental management and technology. Site contains its floor plan, conference schedule and a listing of exhibitors. It displays the new and innovative products and technology in the trucking industry. Site contains its news and an exhibitor directory. Site introduces the Center's facilities and services, with directions, an event calendar and a city guide. Users can order services online. An annual conference in Chicago on green building and sustainability in the Midwest. Site covers program details, a listing of exhibitors and sponsors, and attendees' info. Provides an overview on Guam's transportation, scenic spots, events, accommodation, dining and shopping info. An international textile and ready wear machinery fair held in Turkey. Site contains its news, exhibits, prices, rules and regulations. An international greenhouses and seeds exhibition held in Turkey. Site contains its news, exhibits, prices, rules and regulations. A shoe fashion event organized twice a year in Dusseldorf, featuring everything from basic footwear to luxury labels. 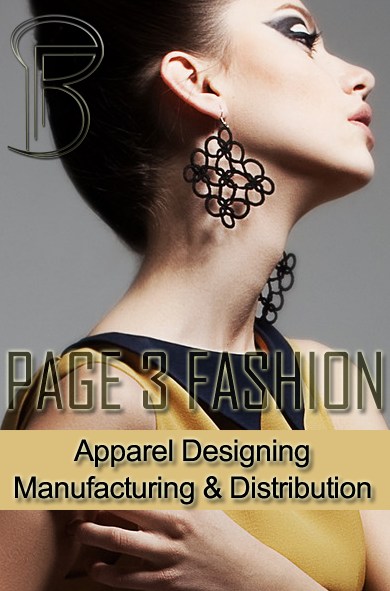 Site contains show facts, an exhibitor database, trade journals, and the latest fashion trends. A trade event held every 2 years in Germany featuring glass manufacturing technology. Site contains news, program details, fair reviews, webcasts, a directory of exhibitors and a city guide. Subscription for e-newsletters is free. Click on a specific date to see all the events happening on that day, or click on the arrow to the left of the calendar to see all the events happening in a given week. Find information on seminars, exhibitions, training programs and conferences around the world.